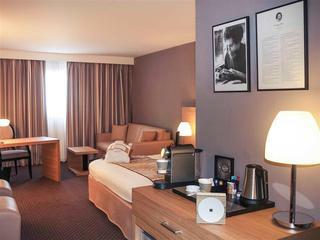 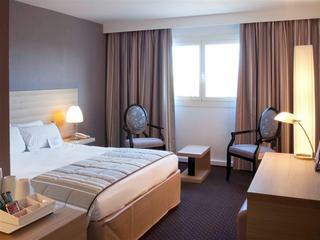 Close to the Palais des CongrÃ¨s, Parc des Expositions and Stade Matmut Atlantique, the Mercure Bordeaux Lac hotel warmly welcomes you to a modern setting. 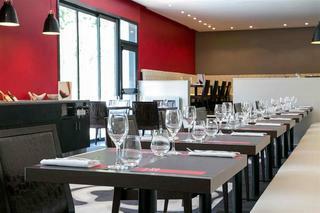 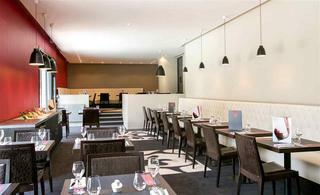 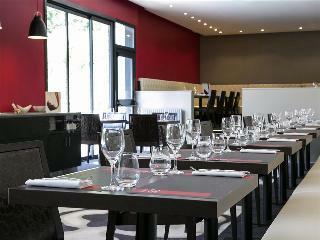 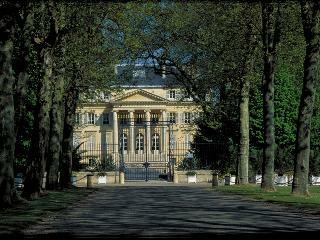 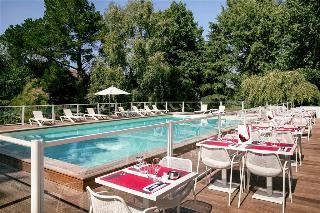 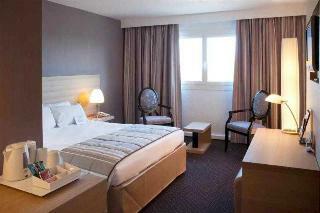 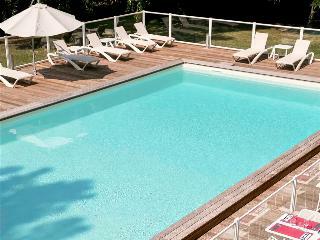 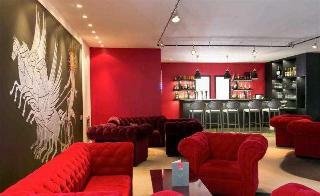 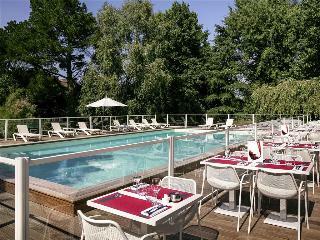 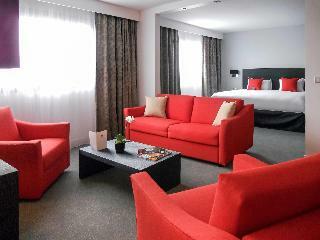 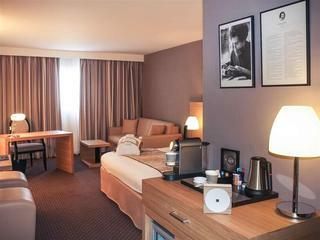 The hotel is directly connected by tramway to downtown Bordeaux, a city of gastronomy and oenologica l exploration. 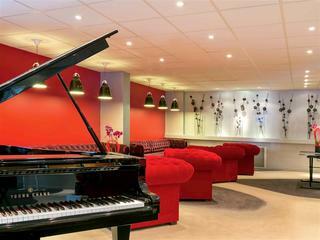 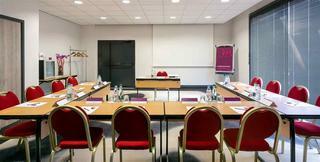 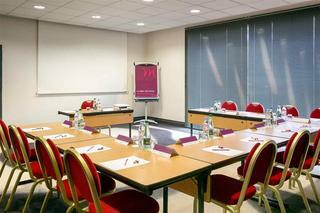 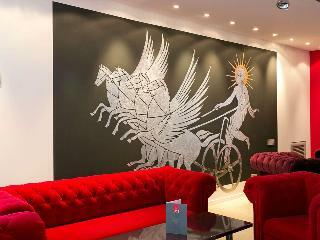 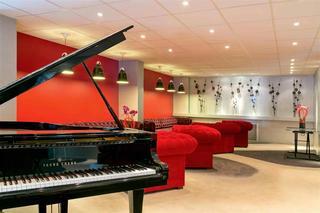 Add a cultural note to one of your seminars at this Mercure hotel.